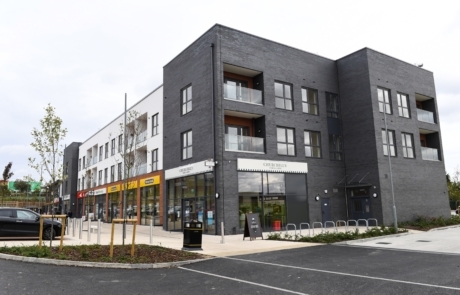 The major development providing brand new and modern residential units and retail facilities in Marsh Farm is the first in Luton for many years, which will completely rejuvenate the area. The regeneration works include building new homes and shops. 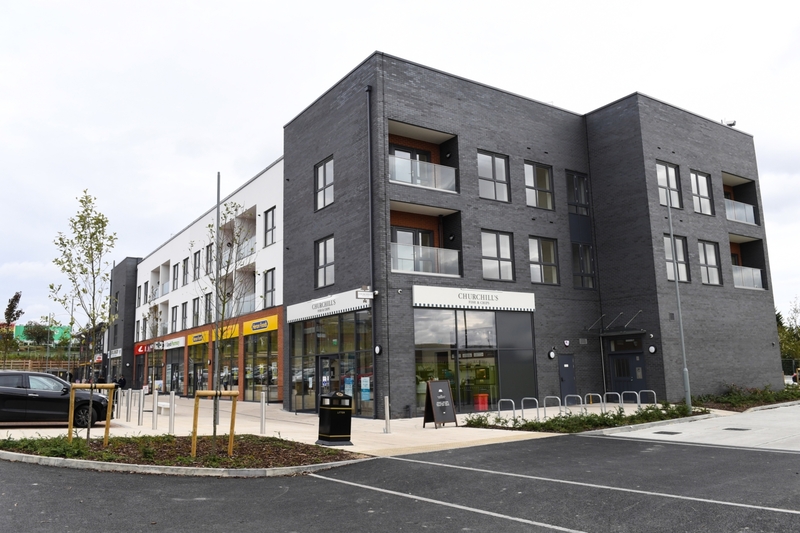 Twenty-four residential flats and 8 retail units were completed in October 2017. The landscaping of the site includes outdoor gym equipment. 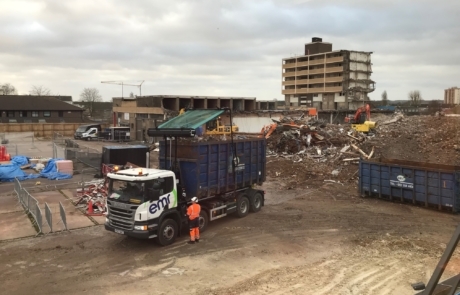 Demolition of the Purley Centre was completed in 2018. 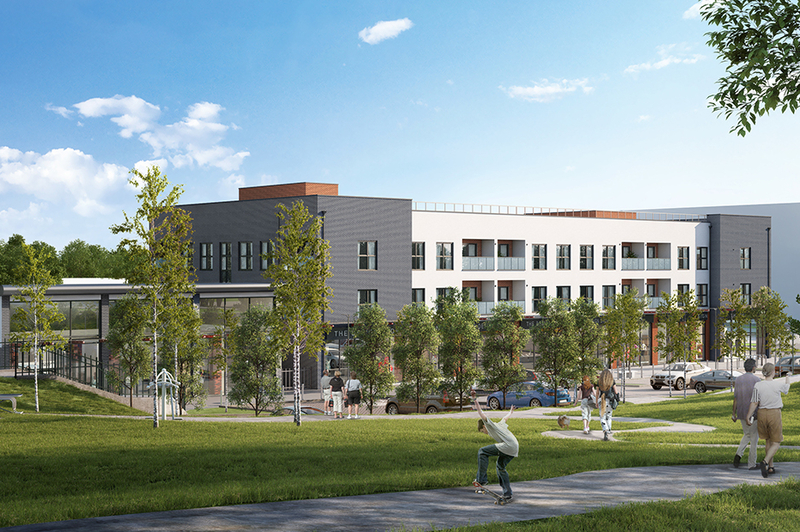 The final phase is now underway with the construction of a further 83 residential units including 11 houses. This is due for completion in February 2020. Community regeneration and housebuilding company, Engie is working with Luton Council on this £25m project and associated landscaping works at Marsh Farm.